Tom Brands is bringing wrestle offs back. 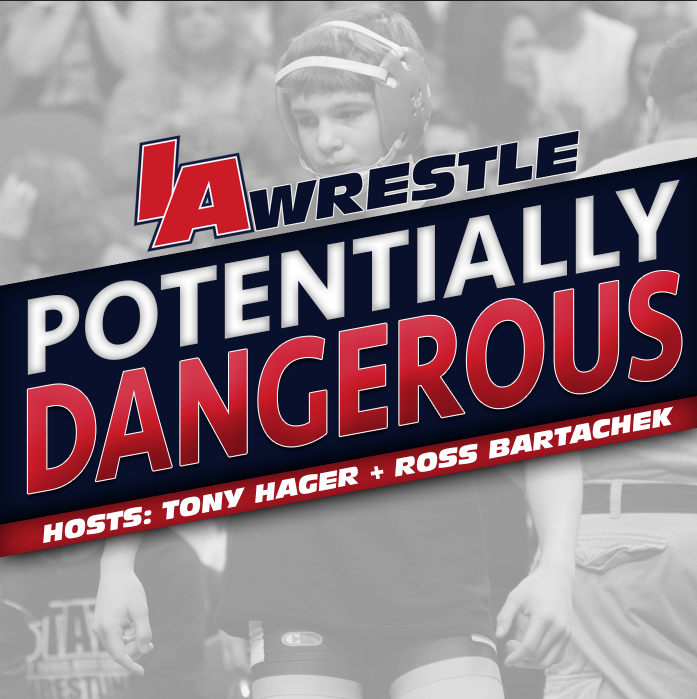 At least that’s what the head Hawkeye said in a recent interview with Tony Hager on Takedown Radio. Brands appeared on the weekly radio show alongside senior Brandon Sorensen and junior Sam Stoll to talk about the upcoming season for his program. 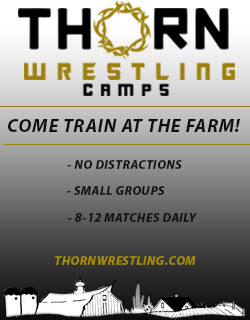 Brands was quick to shoot down any talk about moving the wrestle offs to the arena floor in Carver, stating they will take place in the wrestling rooms just like in year’s past. 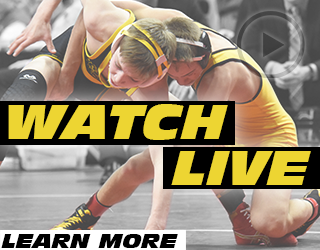 With five starters graduating from last year’s squad, the Hawkeyes are expected to have several lineup battles that will be decided at wrestle offs with one of biggest being at 141 pounds where sophomore Vince Turk and freshman Carter Happel lead the field. 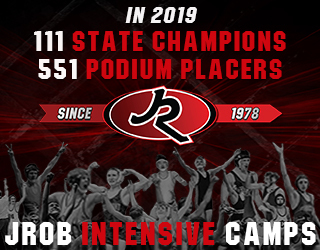 Wrestle offs will also be an early opportunity for fans to watch some of the newest Hawk additions from the #1 ranked recruiting class such as Max Murin, Myles Wilson, Jacob Warner, and Aaron Costello. For more on the Iowa lineup read our “Hawkeye Lineup” series. September 12, 2017 in Iowa Hawkeyes. We have the depth again where we can run (wrestle offs). Really? So we PA and Ohio kids will have to wrestle off for their spots again.